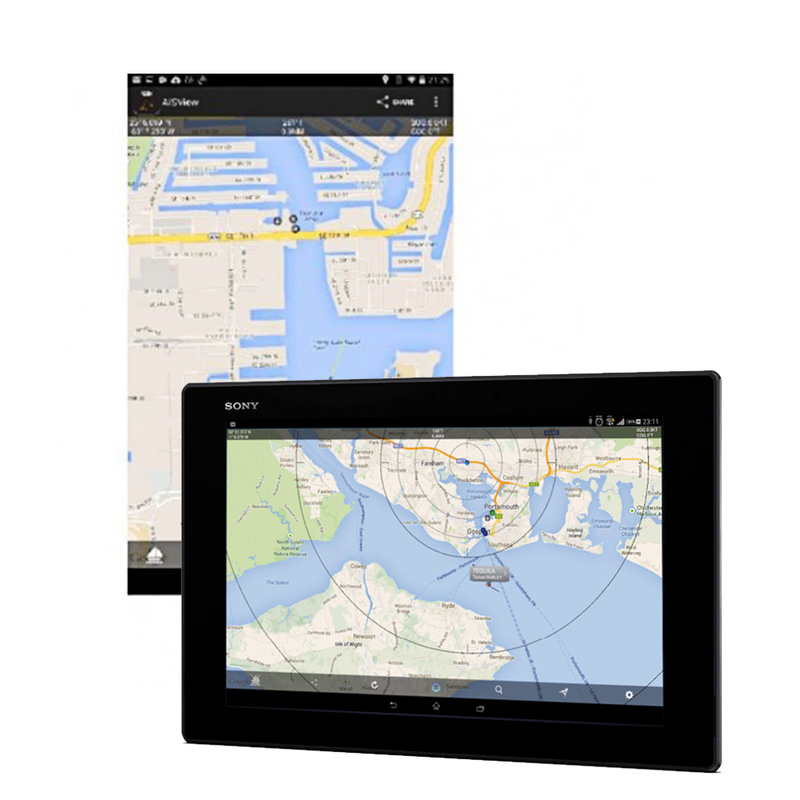 With over 1.5m Android devices activated daily, it’s the world’s leading mobile platform but, up until now, supported remarkably few marine navigation apps. 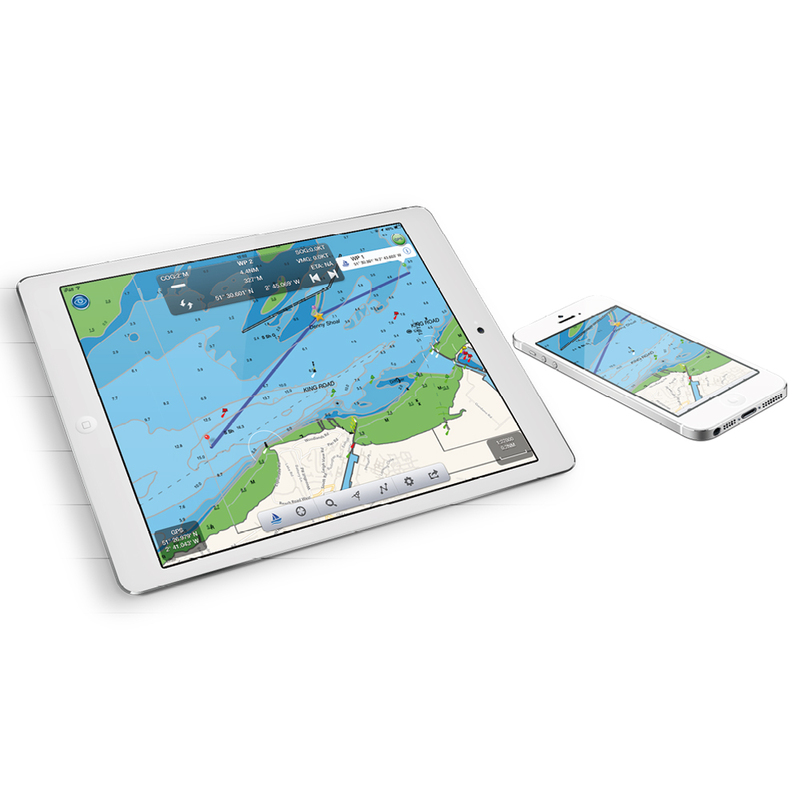 Digital Yacht have just changed that with the introduction of AISView – an AIS app for Android tablets and phones. 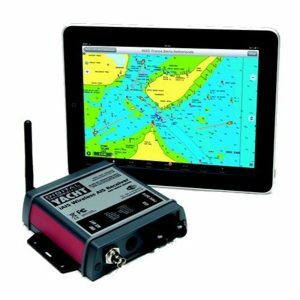 AISView is designed to wirelessly connect into your boat’s AIS system via any of Digital Yacht’s NMEA to Wifi devices like the WLN10 or iAIS. 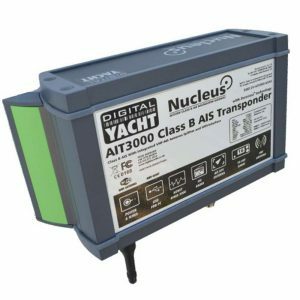 Alternatively, you can also connect using Digital Yacht’s USB-NMEA adaptor which can link to a tablet’s USB port via a suitable adaptor but you’ll have a cable attached to the tablet. Even if you have a full featured AIS display on your main plotter, having an extra display on a tablet is useful as a repeater or 2nd display. 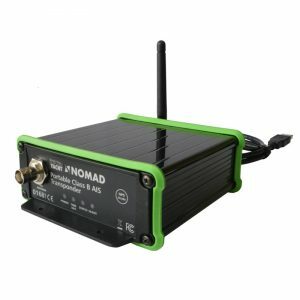 It can also be used for anti collision alarms with CPA and TCPA calculations. Once installed, you’ll see an overlay of AIS target information onto a background Google map. Tap on a target and you’ll get a drop down list with identity, heading and closest point of approach (CPA) information. 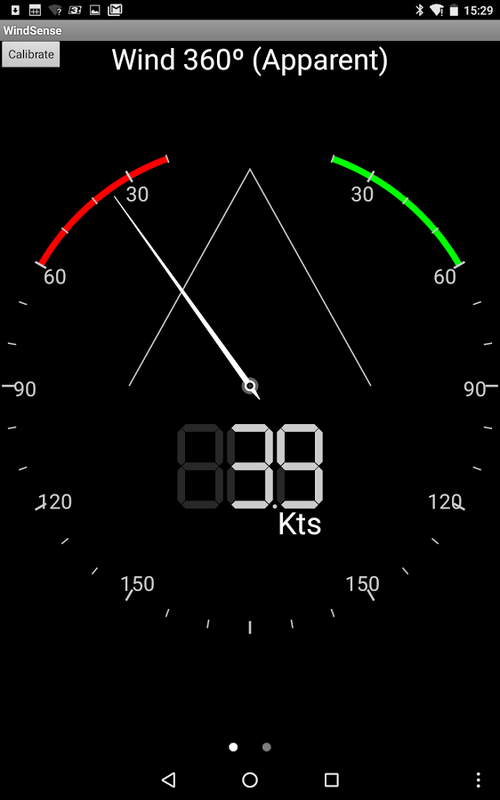 A heading vector makes it easy to see potential collision course targets. 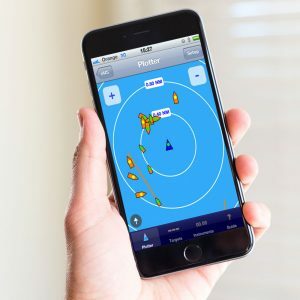 Google maps can now be cached if you don’t have an internet connection but even if this feature isn’t used, AISView will present an attractive radar like visualisation with range rings overlaying the targets around your vessel. The situation awareness picture above perhaps best shows off AISViews capabilities – change the beautiful sunny weather in the Fort Lauderdale location to a foggy or poor visibility day and you can see the benefits of AIS.